Ideal for a tea ceremony the Yukishino Traditional Japanese Tea Cup is an authentic Japanese tea cup! 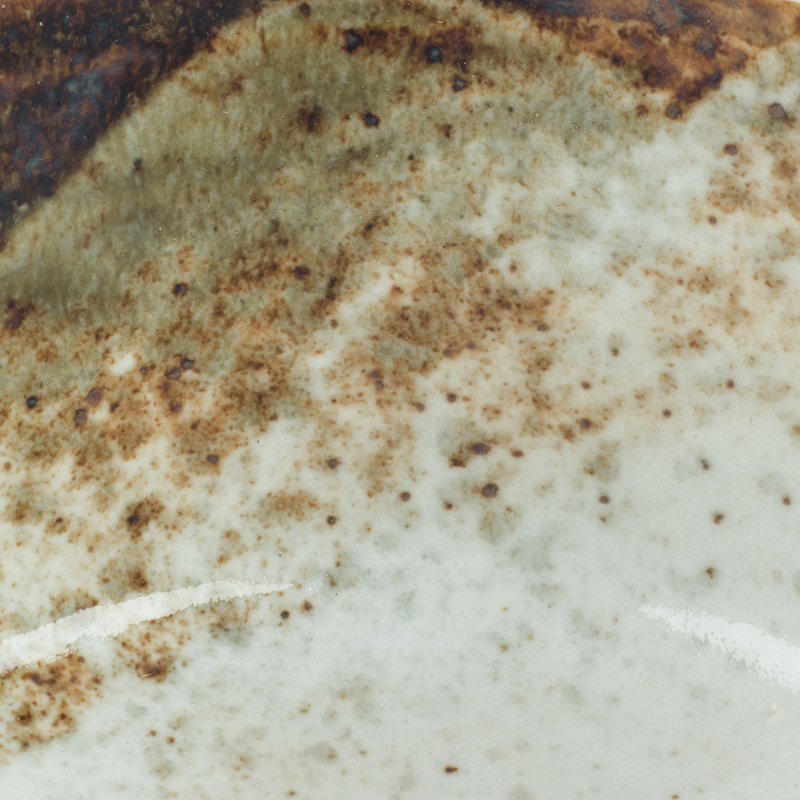 Good quality porcelain with a smooth feel and a very stylish cream, green, brown and white glaze. Cup: 500ml, 12cm dia x 7.5cm high / 4.5 x 2.75 inches Box: 13 x 13 x 9cm / 5.25 x 5.25 x 3.5 inches. 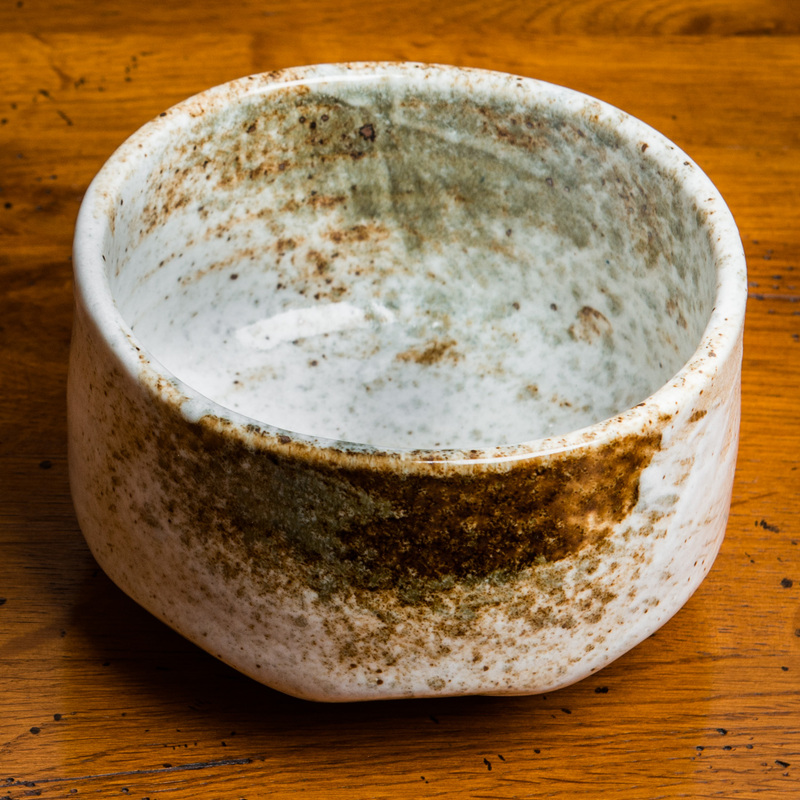 Made in Japan in the traditional style (no handle) ideal for you to enjoy matcha, a special kind of green tea! Exclusive to The Japanese Shop and the perfect Japanese gift for all lovers of green tea! 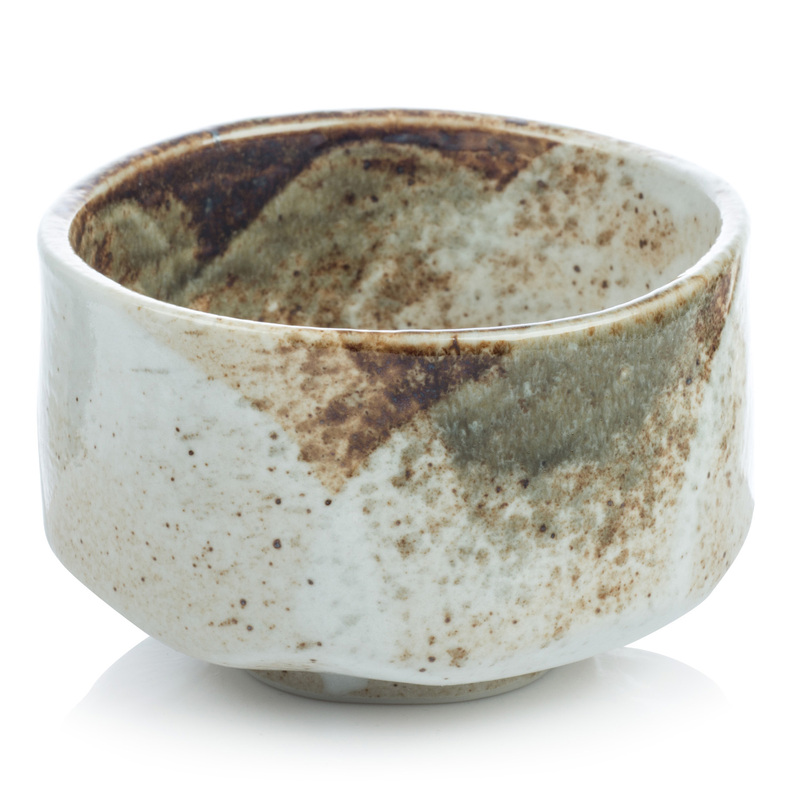 Ideal for a tea ceremony the Yukishino Traditional Japanese Tea Cup is an authentic Japanese tea cup hand-painted with a stylish cream, green, brown and white glaze. 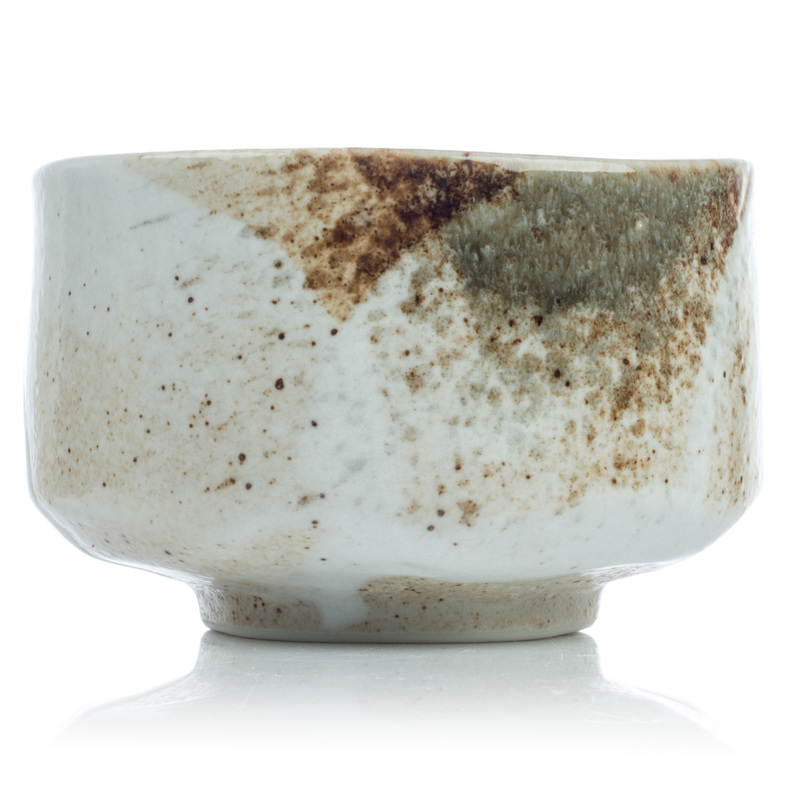 Made in Japan from a good quality porcelain this very sturdy ceramic Japanese teacup (no handle) has a smooth feel and is ideal for you to enjoy matcha, a special kind of Japanese green tea. Exclusive to The Japanese Shop and complete with gift box, the Yukishino Traditional Japanese Tea Cup is a perfect Japanese gift for all lovers of green tea! 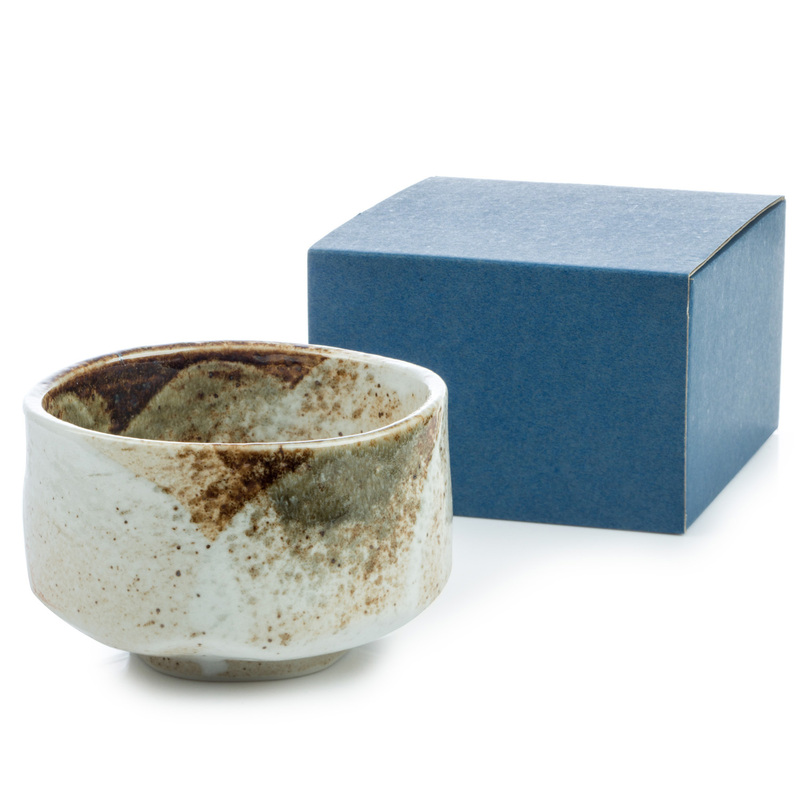 Order your Yukishino Traditional Japanese Tea Cups online today and have them gift wrapped free of charge, or visit our showroom for this and many more authentic Japanese teacups! It's hard to describe how beautiful these cups are. It's the shape, combined with the variations in colour and depth of the glaze. Absolutely stunning.